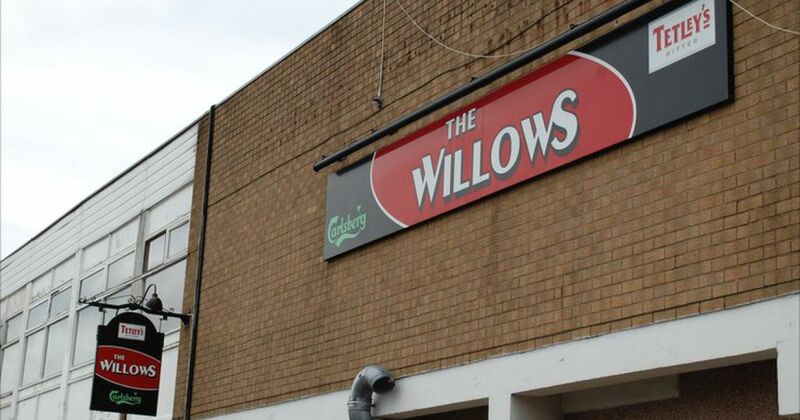 Due to numerous requests by fans, the Willows Memories film is to be shown again at The Lowry Studio Theatre on Thursday 23rd November at 7.00pm. 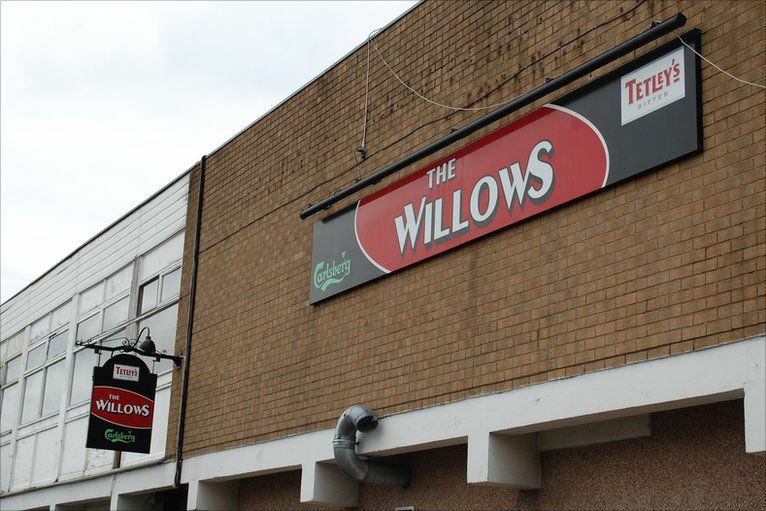 There will be no live show productions this time but there will be an ex player panel to question and reminisce about there time at the Willows. There will also be a short film showing the recent training camp at the Prestatyn Holiday Camp for the college academy players. Finally there will be the one and only opportunity to purchase the Willows Memories DVD on the night. Tickets are strictly limited in the Studio Theatre.